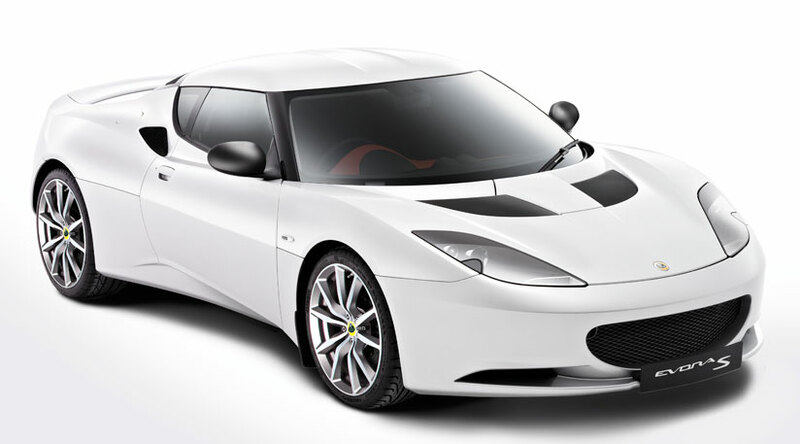 The new and improved Lotus Evora S is produced and will launch its debut at the 2010 Paris motor show, so what improvements were made to this new supercar? well obviously as one of the supercars people expect it to be faster more powerful and responsive than the standard Evora and they surely achieve it with the Evora S.
Lotus Evora S is equipped with a 3.5 liter V6 engine that would give us a 345 horsepower push over their regular 276 horsepower, obviously this car ain't a pushover since they've also manage to improve the acceleration of this car which performs a 4.8 seconds from a standpoint to 62mph 2.1 seconds faster than their previous Evora, Lotus Evora S gets a top speed of 172 mph not that impressive but better than the 162 mph before. Lotus Evora S also gets the extra feature such as the Sports Button Brigade which when pushed will give you an extra rev limit and a much sharper response in the pedal, they've also made some extra tuning on the suspension so this car would be better in turning. 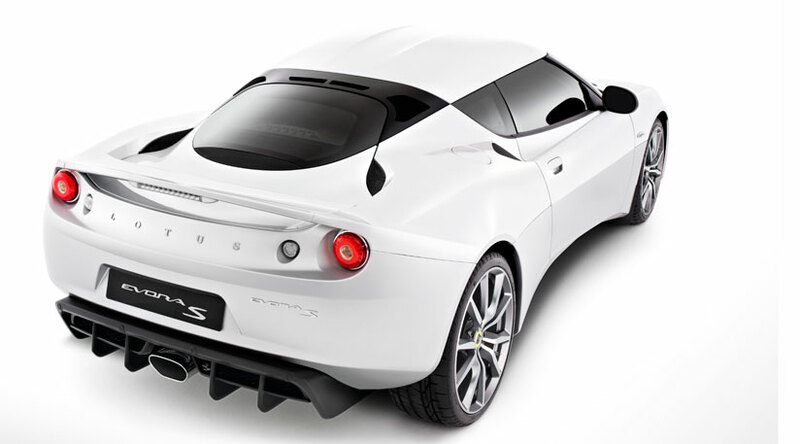 In order to expand their market Lotus made their automatic transmission with paddle shift called the Intelligent Shift Precision (ISP) available for their standard Evora which produces a 276bhp.